Veep is such a prescient political satire, its last season basically included gags about President Donald Trump before that was even a thing. Now that reality is too bizarre for serialized television, Veep is laying their story to rest. It wasn’t a decision that came easily. “Let’s face it, this has been a role of a lifetime,” says Louis-Dreyfus. 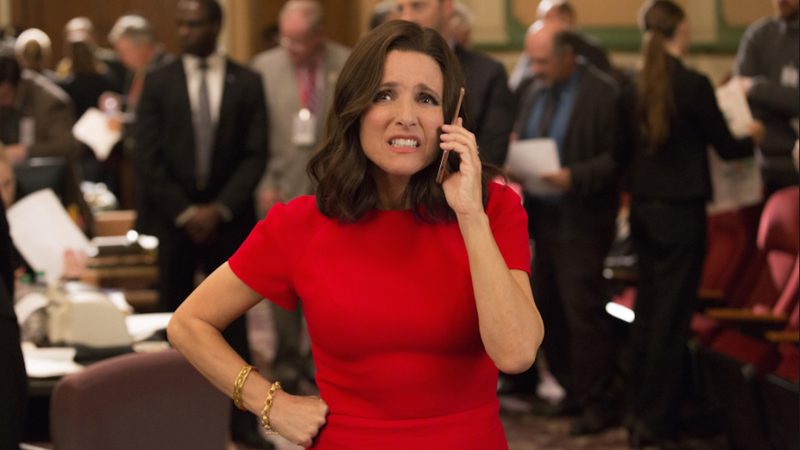 Louis-Dreyfus told THR that despite the challenges of satirizing this particular moment in history, she struggled with the decision to say goodbye to Selina Meyer. But we’ll still see the actress. There are no hints as to how Veep will send everyone off, but who is betting on a President Jonah?